If you have any questions or want to enquire about dates, use our form to contact John Barrow or see their website for more information. Set among lush trees you’ll find ten elegant lodges – green from top to toe. 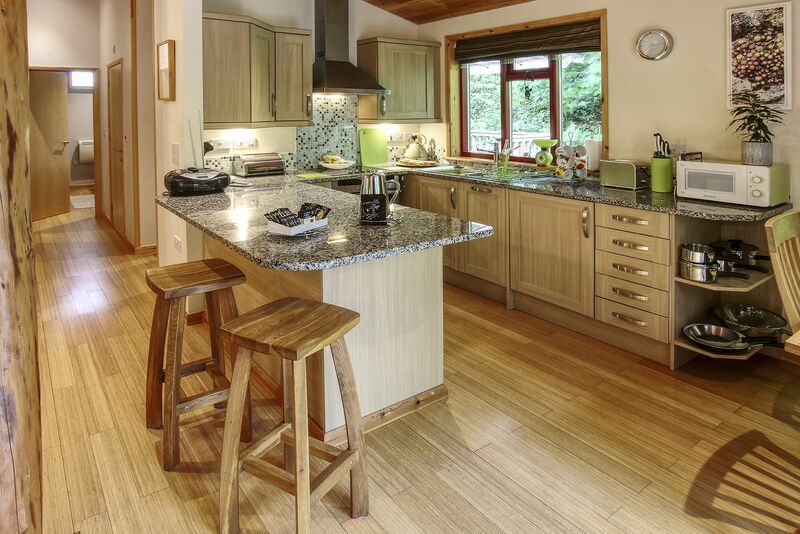 Built of Cornish larch, kitted out with a solar heated shower, sustainable bamboo floors and topped with a mop of turf. There’s an outside shower too – a post-beach plus.Follow the path 5 minutes downstream to the sublime beach of Porthtowan to play on the unspoilt sands, surf the waves, or sip an espresso overlooking the Atlantic. Look out for feathered friends on the way, each lodge has a bird box and bird cam.You can dine under the stars on your glass covered decking or watch the dramatic sunset from the comfort of Blue Bar, right on the beach. This is a spot to make new friends, to splash around in the natural beachside pool, and to switch off. Minimum stay: 2 nights. 2 nights on weekdays. 2 nights at weekends. 7 nights in high season. Short breaks available. A fantastic set up, space around the lodges, well equipped for families and so close to the beach you can leave the car. It’s a five-minute walk into Porthtowan, an unspoilt village on the rugged North Cornish coastline, half way between St Ives and Watergate Bay. It has a village pub, The Unicorn, a village store, ice-cream parlour, café, fish and chip shop and you can get good food in the Blue Bar overlooking the ocean. There’s also a couple of surf schools who can help you navigate the Atlantic waves. Experience the dramatic sunsets over the Atlantic from the comfort of Blue Bar right on the beach. Just five minutes from your lodge. Curl up in front of your log burner on those cold winter nights. Dine el-fresco under your glass covered decking, even if it rains. Relax and unwind in your own personal hot tub spa. 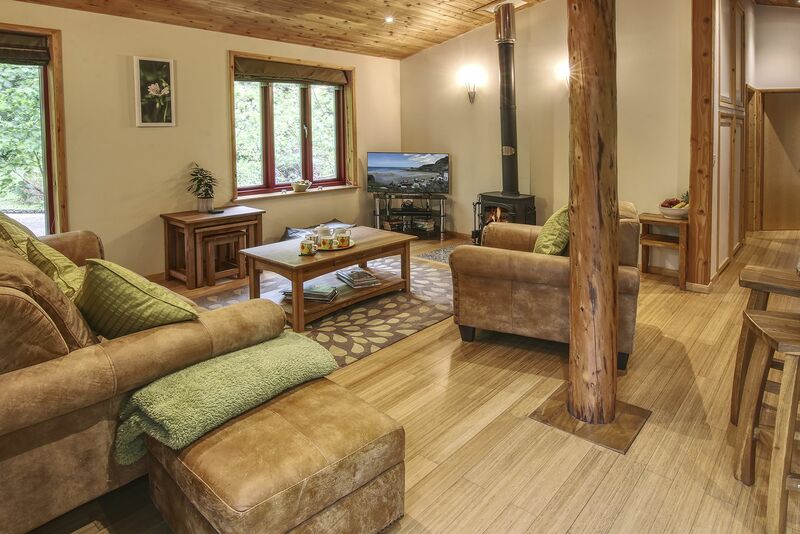 Each lodge has its own free Wi Fi Superfast Fibre Broadband connection. Also connected to smart tv's for netflix, amazon etc. Surfing lessons available at the beach. John and his partner moved to Cornwall in 1997. They were looking for a spot to build green holiday lodges and they, and their border collie Mollie, were seduced by charming Porthatown. Sustainability is important to them and they are always looking for new ways to keep Rosehill eco-friendly.